A Mo. 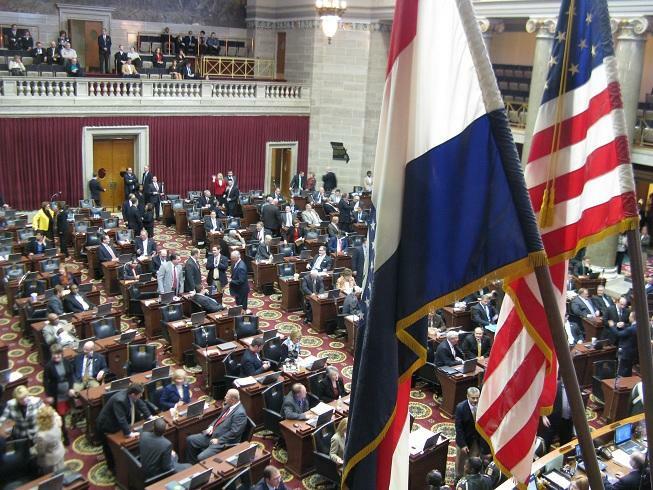 Senate committee hears testimony on legislation designed to address the Mo. Supreme Court's ruling in Turner v. Clayton, allowing students from unaccredited districts to transfer to adjacent accredited ones. 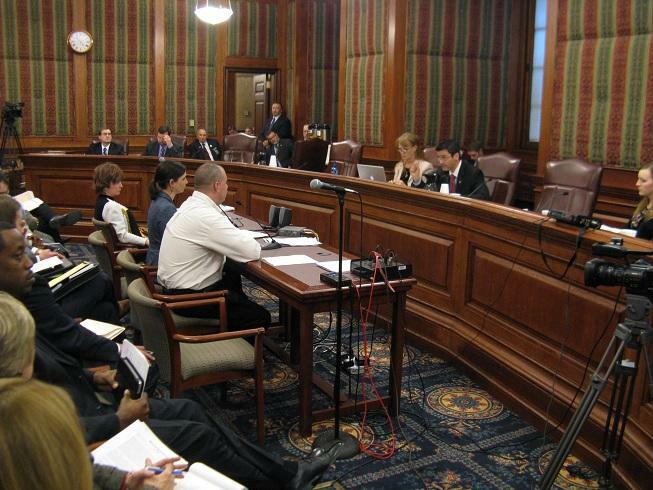 Byron Clemens of the Missouri chapter of the American Federation of Teachers, AFL-CIO, testified against the bill. He called it a blatant attempt to allow privateers access to taxpayer dollars. Testimony for and against the bill ran nearly three hours Tuesday afternoon before the General Laws committee adjourned. The sponsor, Jane Cunningham (R, Chesterfield), also chairs the committee. It will hold a vote on the measure at a later date. 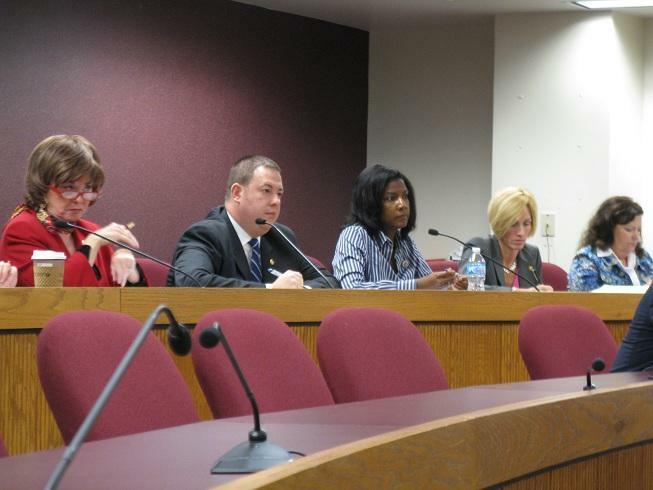 A state legislative committee heard testimony today on what options should be considered for students enrolled at unaccredited schools in Missouri. It’s part of another effort to address a recent State Supreme Court ruling. Turner v. Clayton affirmed that students not only have the right to transfer away from an unaccredited school district, but that the failing district has to pick up the tab. State and local officials fear it could lead to a mass exodus from schools in St. Louis, Kansas City and Riverview Gardens.